Although it seems like overkill to many, air travel to parts of the United Kingdom can be an efficient, economical and enjoyable way to see the country. Budget carriers and luxury airlines alike are providing domestic services, which save you more than just time - a train ticket can cost much more than a cheap airfare these days. There are flights between most main airports in the UK, especially between Scotland, Ireland and the South of England. The London airports all offer domestic services to places like Manchester, Edinburgh, Belfast, Dublin and Leeds. 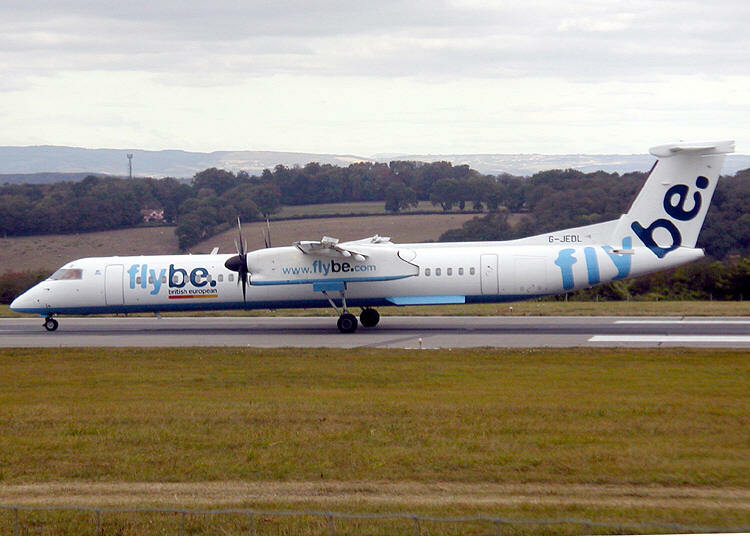 These routes are normally run by budget carriers, so check Flybe and Easyjet first. If you’re not flying to a main airport, you’ll need to research your route on the internet before you begin. If you don’t already know which airline flies to where you want to go, look on the website of your destination’s airport. That will tell you which carriers fly in and out. Remote airports may have very restrictive schedules, but it is often these airports which present the best savings compared to other forms of transport. For example, Inverness is the regional centre of the Scottish highlands. Travelling to it by car from London would require a solid day of driving – the 560 mile journey takes at least ten hours, and that’s without factoring in lavatory breaks and the inevitable traffic build up. While you’re driving, you’re unable to enjoy the scenery and are constantly under stress. And if there is a hold up – for example an accident – then your journey time could become twelve hours, or fourteen hours. The price of petrol makes driving expensive, too. The main alternative to road travel is rail travel. A ticket to Inverness from London (King’s Cross or Euston) will set you back £172 alone, with more for transport at either end. And that leaves you with an eight hour journey, and possibly awkward changes in places like Preston, Haymarket and Edinburgh. Trains are uncomfortable and prone to delays, while stations often drop you off in the least salubrious part of town. The solution to all of these problems is air travel. The cost of flights to and from Inverness from London is about £50 if booked in advance. The flights are regular and swift, without any annoying changes and without the relentlessness of motorway driving. And when you get there, you simply collect your luggage from the carousel and get on one of the regular buses into the town centre. Flight is no longer the preserve of the very rich, or those jetting off to faraway shores. It is a very real alternative to road and rail travel which makes domestic holidaying a more pleasant experience. Budget carriers are expanding their internal routes and lowering their prices every few months, expanding your holiday possibilities while bringing the British Isles ever so slightly closer together.